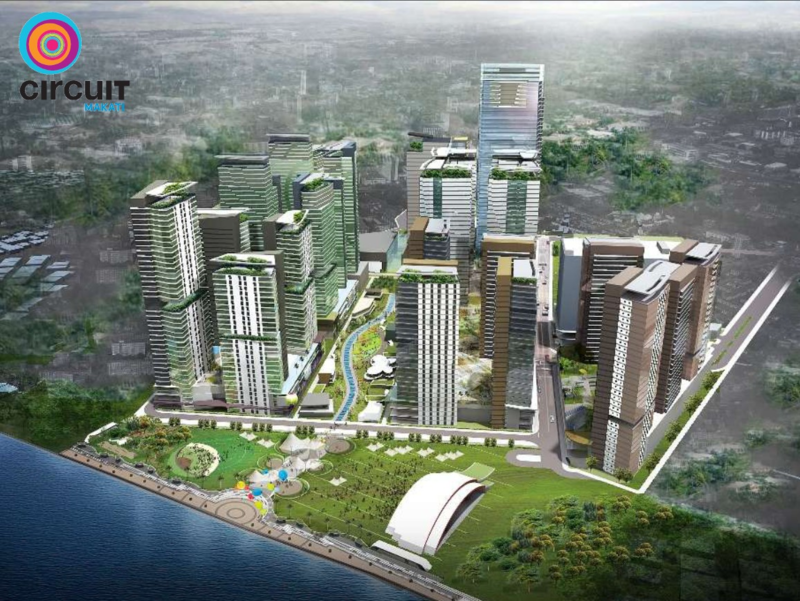 Ayala Land, Inc. (ALI) is a real estate firm based in the Philippines. It is a subsidiary of Ayala Corporation. It began as a division of Ayala Corporation until it was spun off and incorporated in 1988. It became publicly listed in the Philippine Stock Exchange (PSE: ALI) in 1991. Its core businesses are in strategic landbank management, residential development, shopping centers, corporate businesses, and hotels. Support businesses are in construction and property management. ALI also derives other income from its investment activities and sale of non-core assets. Last April 2015, ALI bought a minority stake in Malaysian property developer MCT Bhd. in a P1.9-billion ($43-million) deal. Ayala Land recognizes that the value of land lies in how it can be sustained and enriched for future generations to enjoy, through: dramatic transformations that shape raw land into lasting, mixed-use communities, sustainable progress that boldly pioneers new concepts while preserving the environment, and quality developments that create quality moments, embodying the company’s thrust of “Enhancing land, enriching lives for more people”. 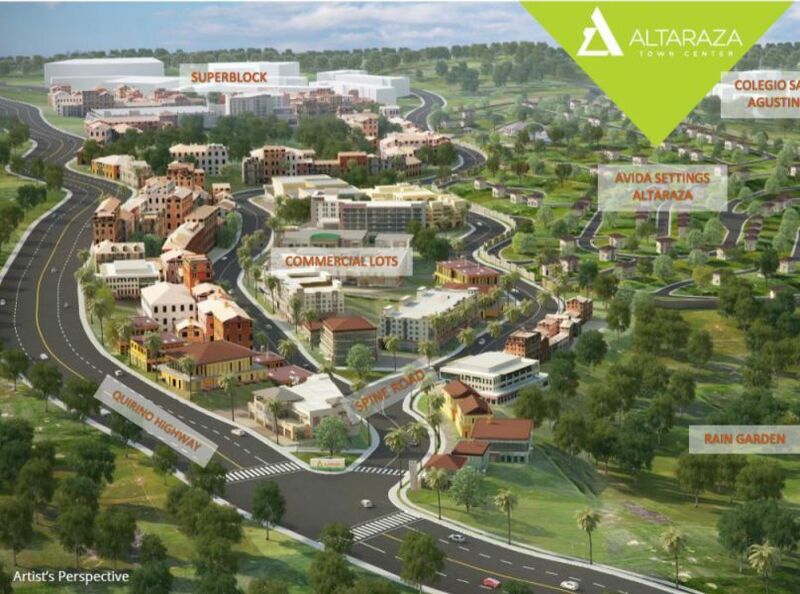 Ayala Land continues to create opportunities for Filipinos to lead well-lived lives. Everyday, our sustainable mixed-use communities foster harmony at home, at work, and at play. Every day, we continue to work as a strong partner in nation building.